Ufc fans I know you are still in the hangover of ufc 229: Kabib vs. Macgregor, First of off guys what do you think about the rematch of Kabib vs. Macgregor would be or wouldn't be? Share your views in the comment section. 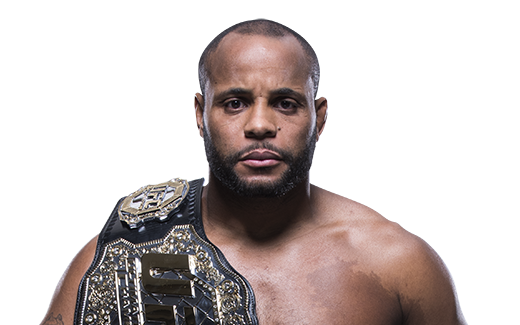 Now come to the point., Another huge event of UFC is coming, UFC 230 Cormier vs. Lewis will be on November 3, 2018, at Madison Square Garden in New York City, New York. I am desperately waiting for this fight, and I know you are also one who is waiting for this fight. First of all, we have to look fighters stats of the main fight. Weakness: Due to his high paced speed he will be tired in 3rd round. 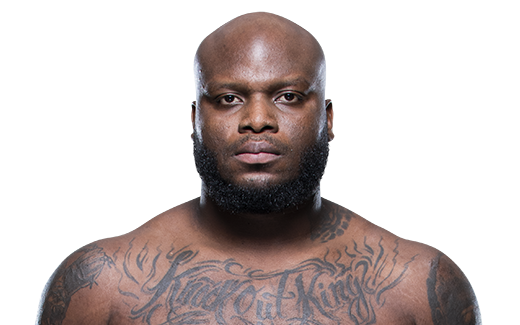 Weakness: His heavyweight then Cormier. So guys, Hope you will enjoy this event, I am supporting Lewis And YOu? Let me know who you are supporting in the comment section.